"Local" - someone who excellently knows the neighborhood, therefore is the right guide for a tourist. 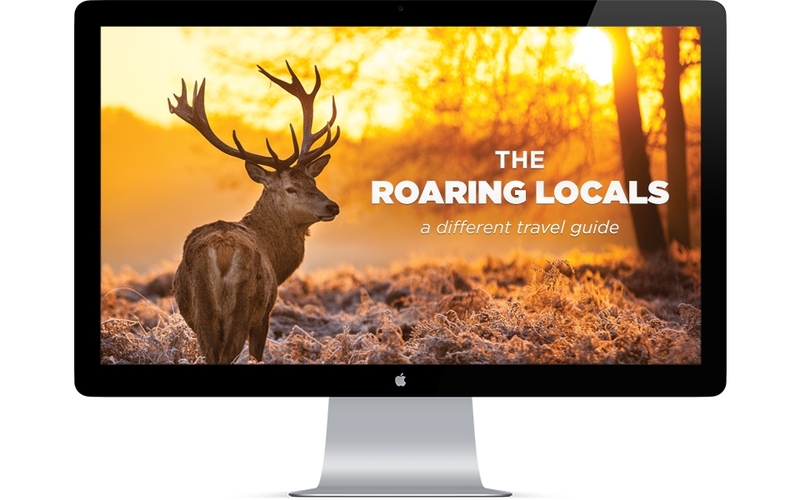 In case of Latvia's nature, the real locals are the latvian red deer - having walked everywhere, they know all the places worth a visit. But how can a tourist to talk to them? Naturally - a translator is needed. 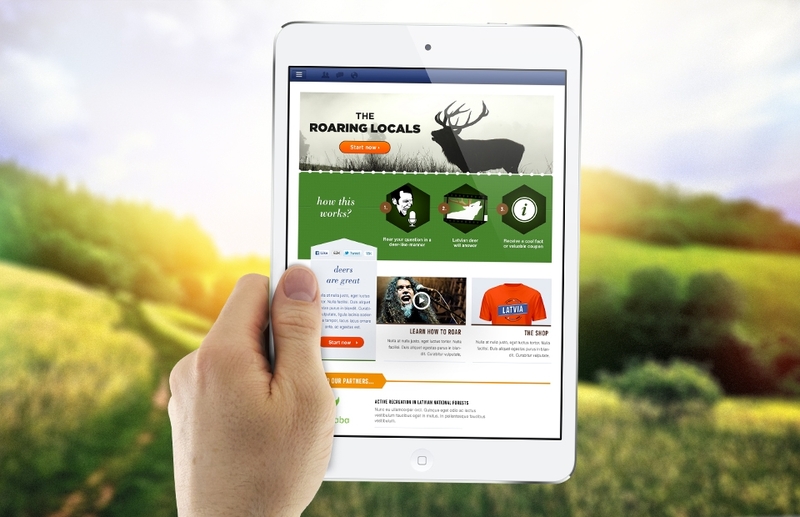 The Facebook application "The Roaring Locals" allows to talk with a real red deer bull! 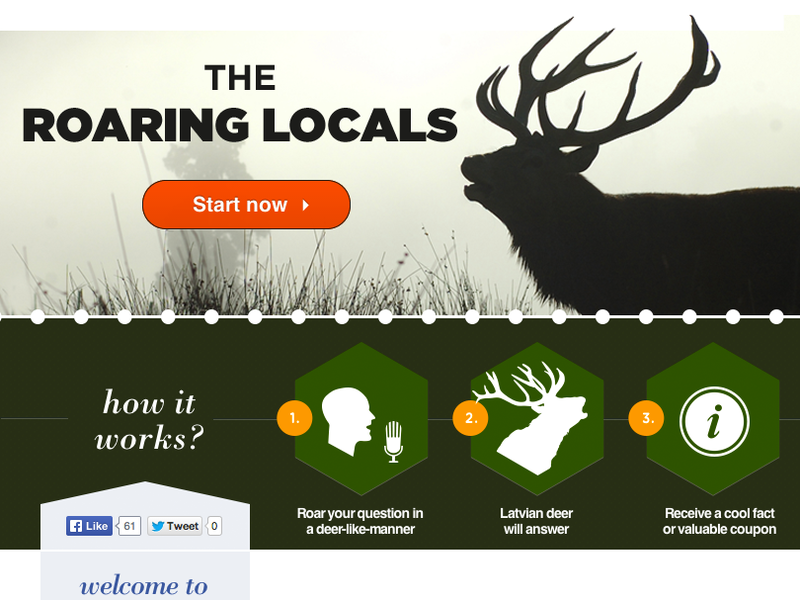 Ask a question and receive an answer from the deer about what is worth seeing in Latvia.